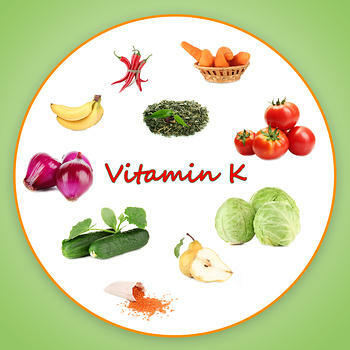 Vitamin K plays a key role in promoting strong bones, maintaining normal blood clotting and reducing the risk of various heart diseases. 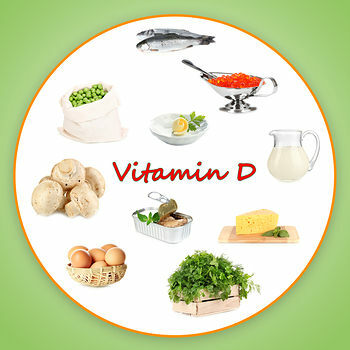 This particular vitamin is also necessary for immune functioning and energy. Some of the best food sources of vitamin K are whole grain food products, green leafy vegetables, soybean oil and fish oil. 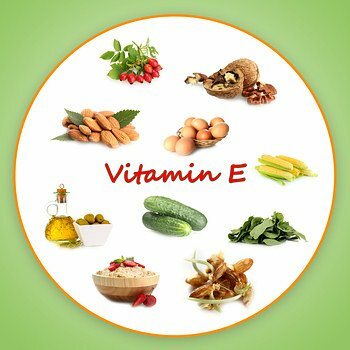 To conclude, eating five servings of fruit and vegetables each day is a good way to get all the essential vitamins. 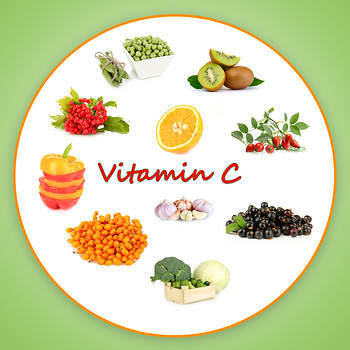 If you are not getting the required dose of vitamins from various foods, you can take vitamin supplements. But before taking any supplement, consult your doctor. 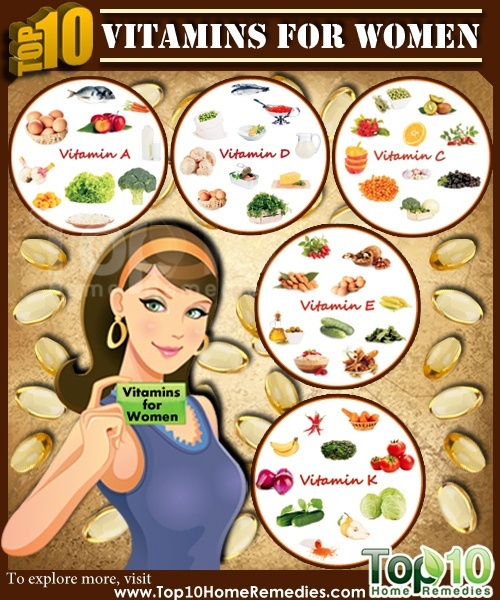 now a days women are lack of knowledge on vitamins.this information is alot to know about different types of vitamins. Thank you so much for this wonderful information. I really appreciate the information and help tips to us, this is very beneficial to all fleshly mankind, especially nowadays that we are surrounded by environmental imbalances. Keep going to inform everybody that someday nobody could compromise his health. Thank you so much. Love this very informative and useful information. Inspiring and useful information, Thanks a lot. Thanks, I so appreciate this website, it has really helped me and my family to manage certain sickness through home remedies.